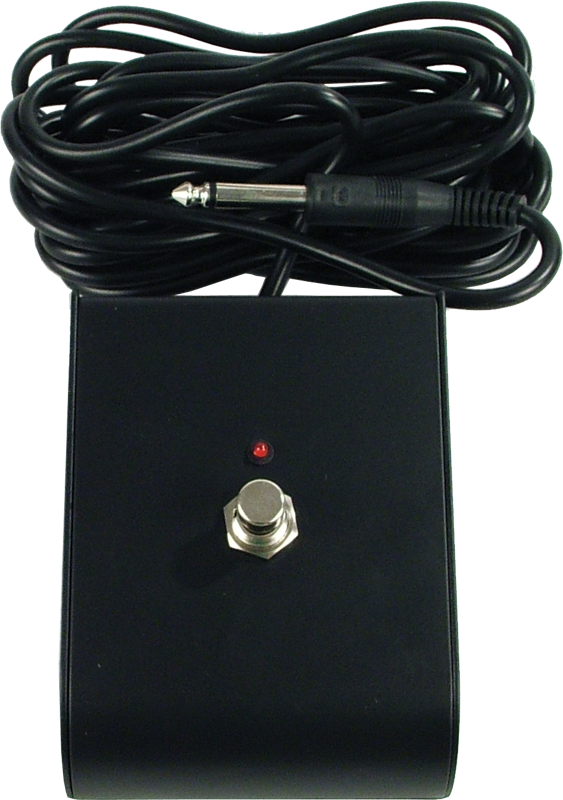 Replacement Footswitch for Marshall Amps. One Button. Light-Up LED. ¼" Plug. Generic version of Marshall PED801. 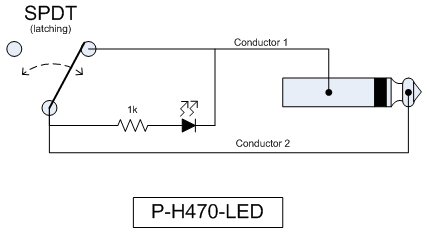 Compatible with: Valvestate model VS65R and others Note: LED must receive power externally from the amp (i.e. no battery inside). Packaging Dimensions 6 in. x 5.5 in. x 1.5 in.